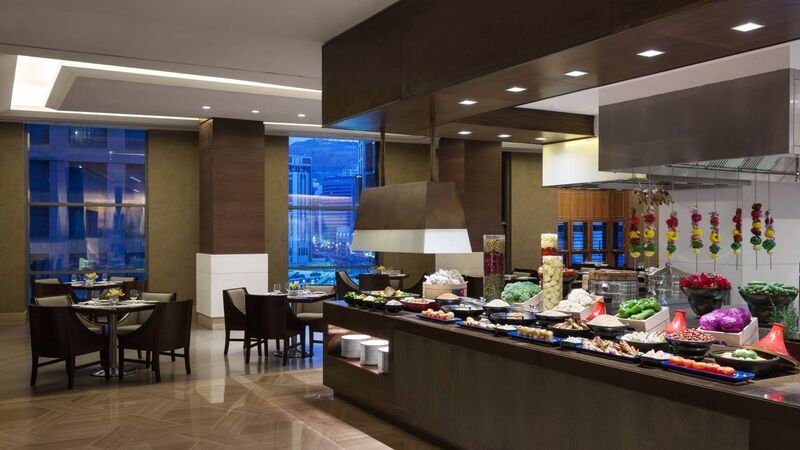 Enjoy a wide range of dining experiences at our on-site-restaurants or get together with your beloved ones in the Tea Lounge. buffet and a la carte menu. 2017 World Luxury Restaurant Awards: The Oasis restaurant has been selected as The Country Winner (Eclectic - International Cuisine). 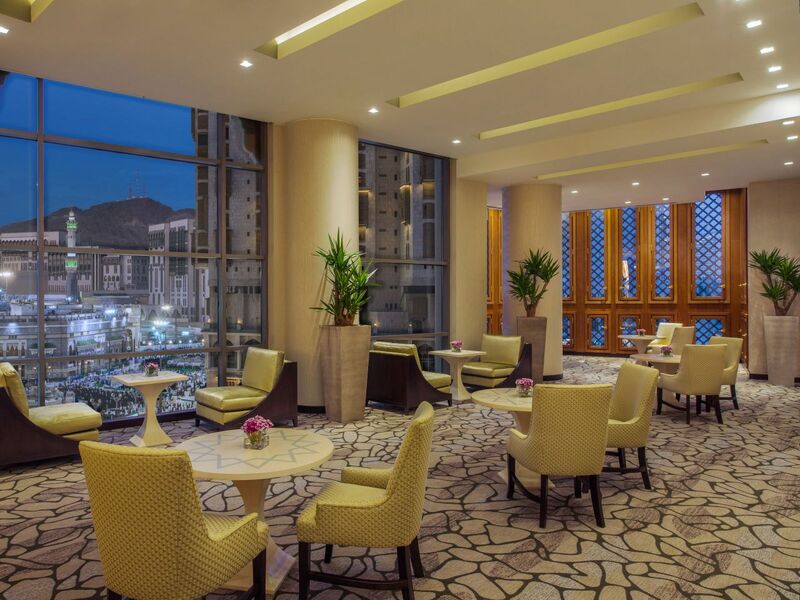 Relax and enjoy a spiritual view of Holy Mosque along with the serene atmosphere of our peaceful Tea Lounge. 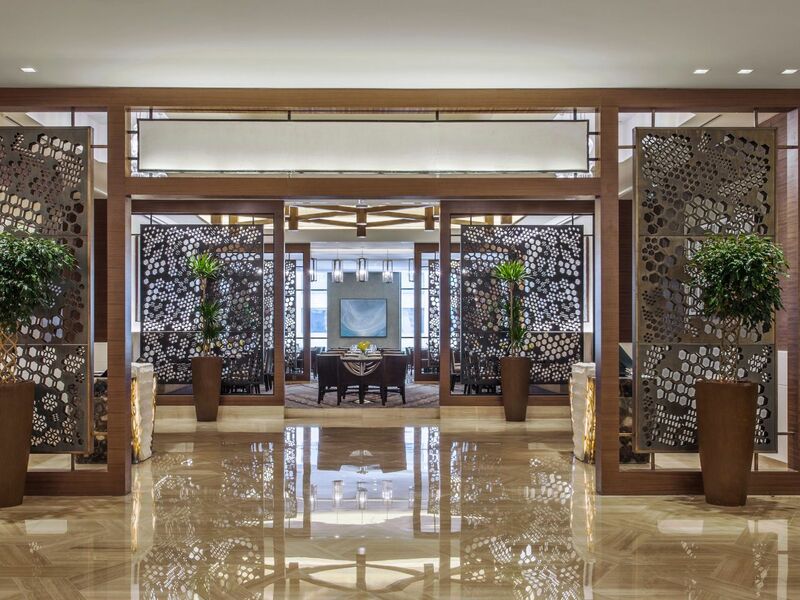 The Lounge offers a selection of tea, coffee, mocktails and comfort food along with a special afternoon tea which is served on the weekends. 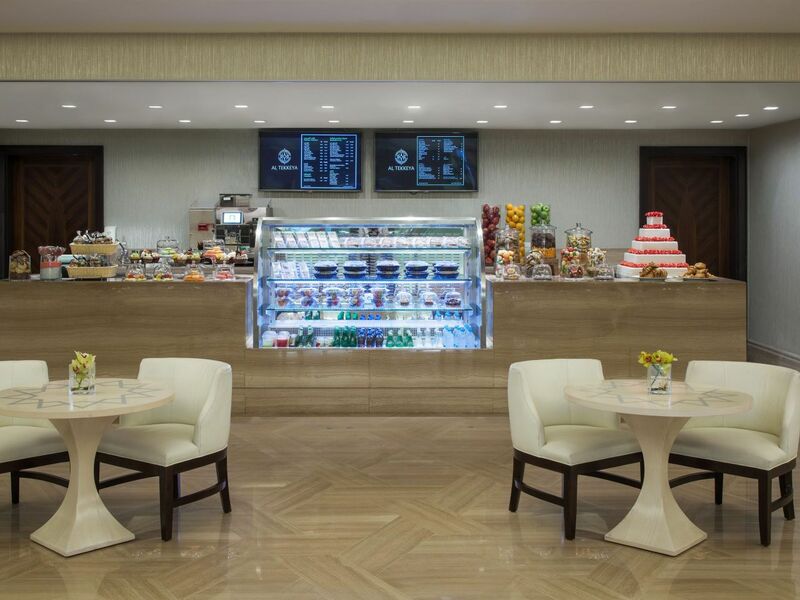 The Grab n Go concept offers specialty branded coffee from Starbucks along with home made selection of soups, salads, appetizers, main courses and desserts which are available to go. The outlet is open 24/7 and offers both regional and international varieties including special live stations for Nutella and Moroccan Tea on the weekends. 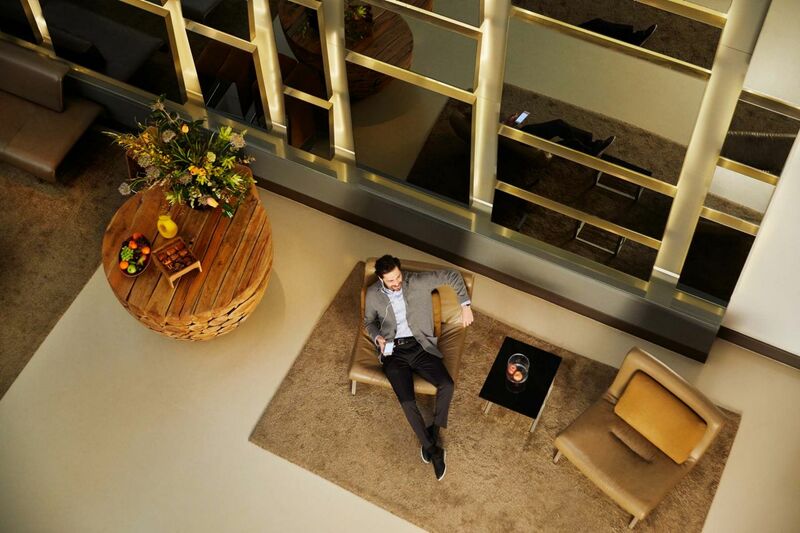 Make the most of being away and energize your day with your favorite coffee from the Nespresso Corner.